Skyrim is all about using your voice as a weapon, letting you use all sorts of mystical abilities with your Thu’um. From turning invisible to breathing fire, that’s almost nothing you can’t do with your Shouts. With this mod, you can your voice one step further and use it to disrobe your enemies with Liberated Flesh. As the name implies, the shout will strip your targets of their clothing, dropping their possessions out in the open. This is a great opening attack when tackling an enemy wielding dangerous equipment, or perhaps if your stealing skills aren’t up to snuff and you want that person’s shiny sword. 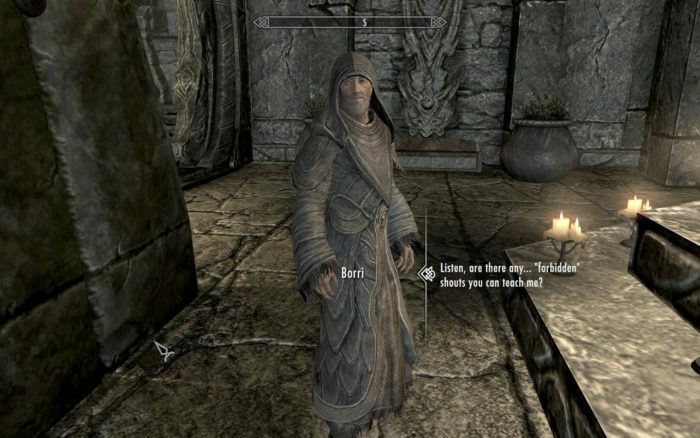 Whatever the case, their clothes and items are yours for the taking with this Skyrim mod.